Information reaching Ghanacreativearts.com indicates that Ghanaian journalist Stephen Kenneth Nakujah who doubles as manager to ‘inspirational’ Ghanaian gospel musician Cecilia Marfo has parted ways after 10 years of managing her as an artiste. The information which was relaid to us by a close source implies that the manager and the artiste have been in a coldwar since 2018 which has caused the manager to stay away from anything to do with Prophetess Cecilia Marfo. 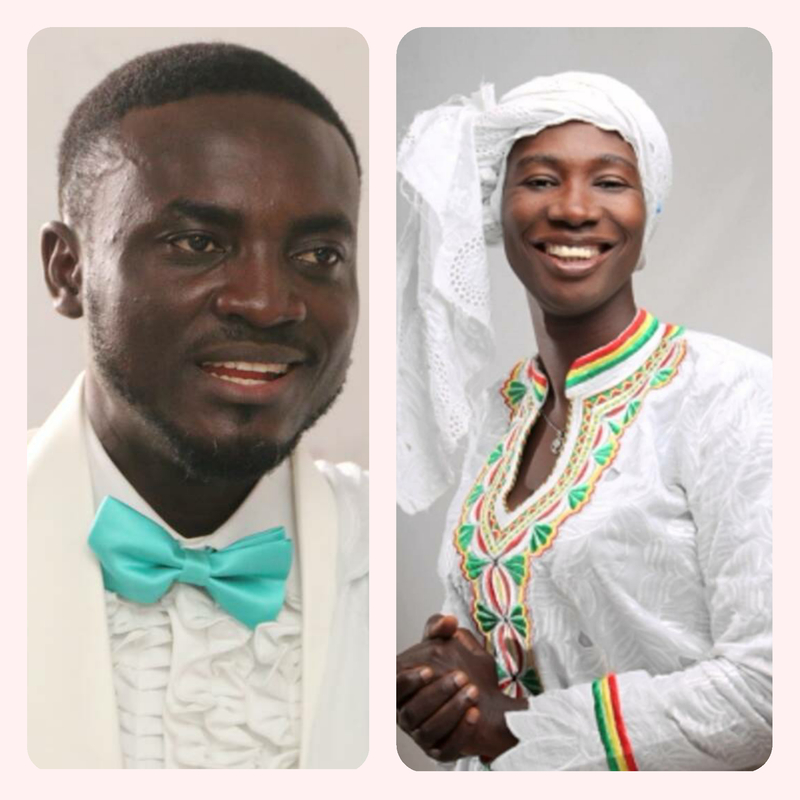 The source narrated that the two broke their business relationship after series of disagreement on basic suggestions the manager had been making over the years with intention of boosting the Cecilia Marfo Ministry and her brand but the woman of God failed many times refusing to heed to her manager’s advice hence, leading the church into spiritual and physical abyss . The source added that Stephen Kenneth Nakujah has subsequently shunned all business arrangements supposedly targeted at Cecilia Marfo and all other activities related to her brand. In a call placed to the manager, he stated that he is not ready to discuss any issue concerning Cecilia Marfo neither is he ready to publicly speak to what has ensued between himself and her former artist. Trying every means to have pushed him to speak to this issue proved futile. Yet, our source disclosed to this reporter there are mind blowing issues surrounding their break up. We are therefore promissing to update our cherished readers on this developing story.